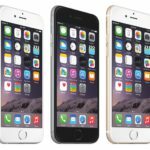 You are here: Home / iPhone / How to know if an iPhone is unlocked? 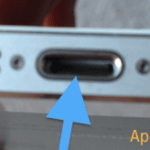 How to know if an iPhone is unlocked? Back up your device first. 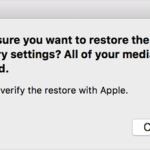 When iTunes launches, select your iPhone and click on the Restore button. Now you’re free to use whatever SIM card you want! 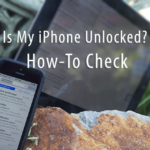 How Do I Know if My iPhone is Unlocked?